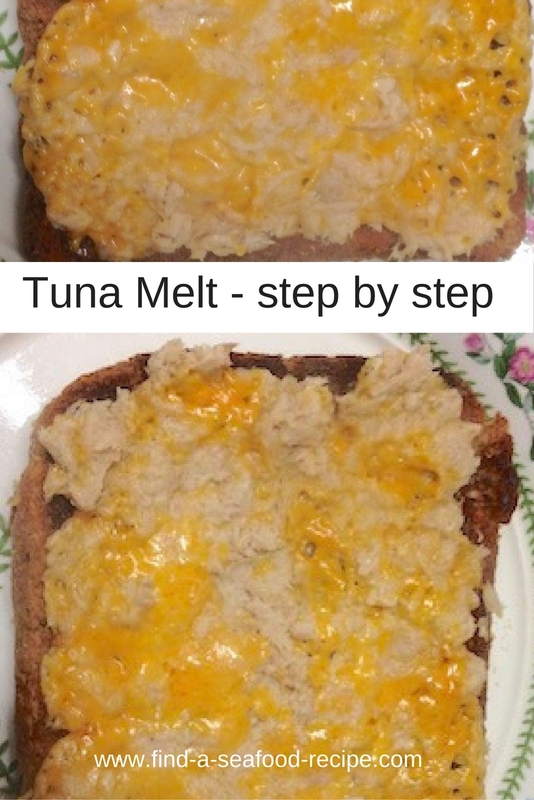 A tuna melt is a quick and super tasty snack you can have any time. 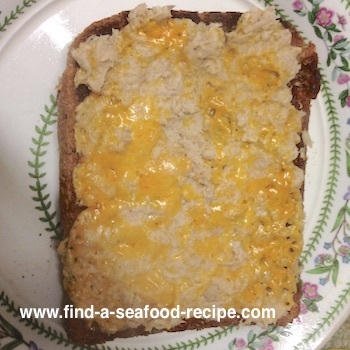 I love the cheese and tuna mixture - you can use toasted bread or a split french stick. Put your bread in the toaster whilst you make the filling and you'll have food ready quicker than you can phone for a takeaway. 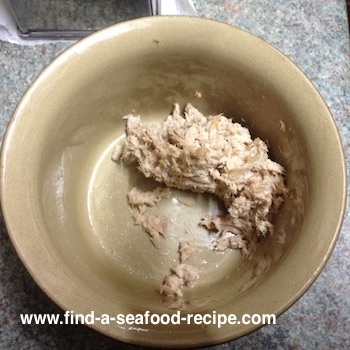 I had some tuna and mayonnaise left over from making my son a sandwich the night before - I'd stored it in the fridge and I decided to use that. It's about two tablespoons. 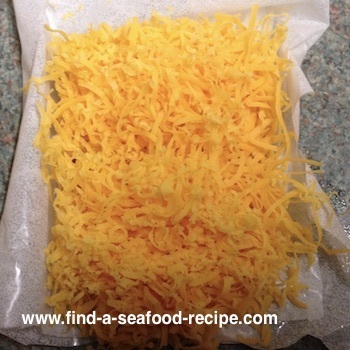 Grate one ounce of cheese - I like to use the fine grater as it's easier to mix and goes further. 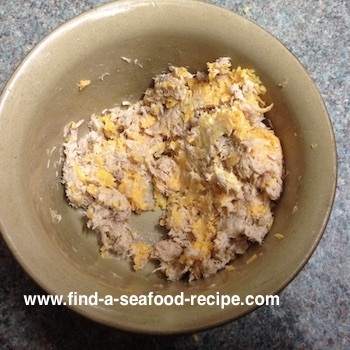 Mix the tuna, mayonnaise and cheese together. Spread on the hot buttered toast. 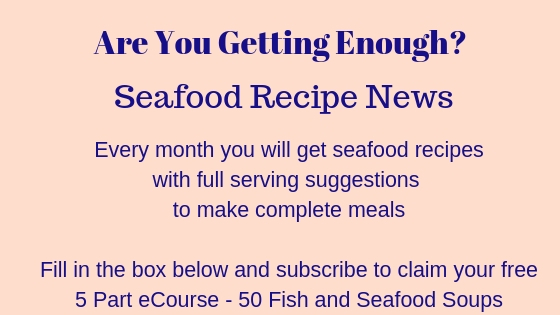 At this stage, you can either pop the melt under a hot broiler for a couple of minutes so that it becomes hot and bubbly or you can use the microwave. If I'm only cooking for one, then I tend to use the microwave method - it's the reason I make my toast so brown in the first place as it won't go soggy. Try 30 seconds to begin with and if it's not properly melted, then give it another 10 second blast. You can top with sliced tomatoes if you like. 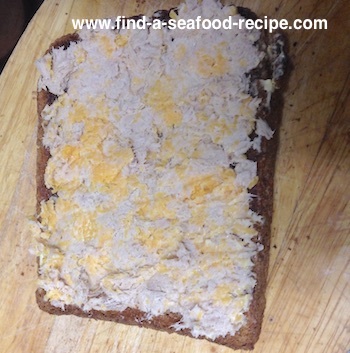 Flake the tuna and mix with the mayonnaise and cheese. 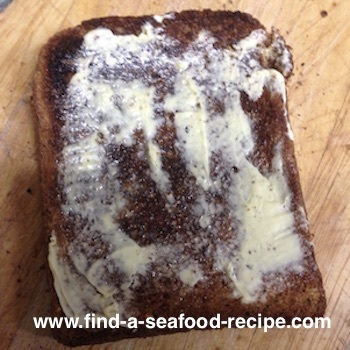 Butter the toast, divide the tuna mixture evenly. 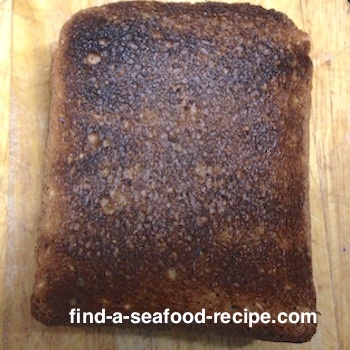 Put under a heated broiler for around 2 minutes - keep a close watch so that it doesn't burn. This is a perfect tea for the kids if they've already had a hot meal during the day.